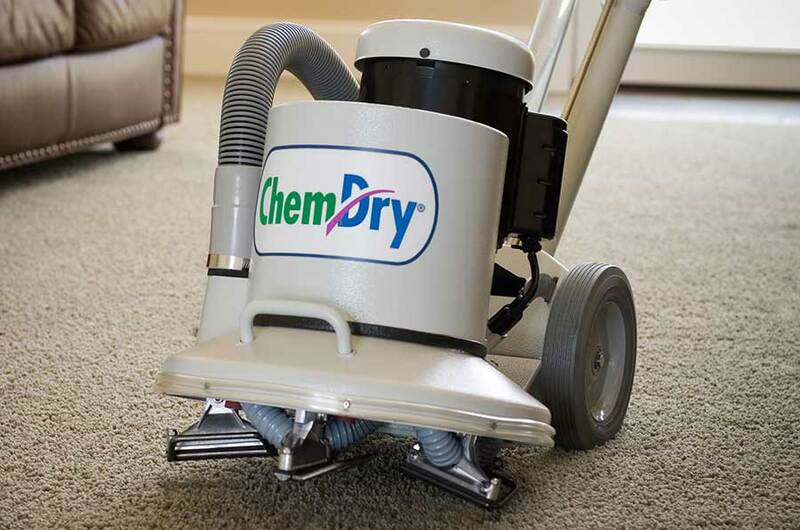 Here at Clean Living Chem-Dry we use an innovative and unique approach to carpet cleaning that leaves your home cleaner for longer. We use the power of carbonation to lift dirt, grime and stains from deep within your carpets. Not only does this carbonated cleaning solution give you a deeper clean, but it also uses less moisture than steam cleaners use, so your carpets will dry much quicker. Not only does this make your life easier – it prevents the growth of mold and mildew underneath your carpet! We’re the top choice for carpet cleaning in Novato, San Rafael, Mill Valley, Sausalito, Larkspur, Tiburon, Corte Madera, Kentfield and throughout Marin County. Check out this video to learn more about this revolutionary carpet cleaning process and how it compares to traditional steam cleaning! We use our Chem-Dry’s signature cleaning solution – The Natural®. It is a toxin-free cleaning mixture that uses the power of carbonation. The Natural is a Green-Certified cleaner, and is perfectly safe for your children, pets, and the Marin County environment. It’s very effective at removing allergens and bacteria from your carpets – without putting your kids’ or pets’ health at risk. 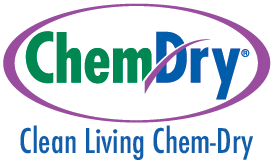 Both customers and professionals throughout Novato, San Rafael, and Marin County prefer Chem-Dry. The Carpet and Rug Institute (CRI) designated Chem-Dry as a company deserving the CRI Seal of Approval for the innovative and unique Hot Carbonating System. This program identifies effective carpet cleaning solutions and equipment that clean carpet right the first time. Our products help to protect a home or commercial facility’s carpet investment. The blue and green CRI Seal of Approval is proof that you are investing in quality service. This is a big part of our recipe for success that has customers and made us the best carpet cleaner around. Our carpet cleaning service covers all of Mill Valley, San Rafael, Novato, Sausalito, Corte Madera, Larkspur, Tiburon, Kentfield, and Marin County. Our deep and healthy carpet cleaning service is sure to exceed all of your expectations. Chem-Dry is preferred by customers and professionals alike. The Carpet and Rug Institute (CRI) designated Chem-Dry as a company deserving the CRI Seal of Approval for the innovative and unique Hot Carbonating System. This program identifies effective carpet cleaning solutions and equipment that clean carpet right the first time. Our products help to protect a home or commercial facility’s carpet investment. The blue and green CRI Seal of Approval is proof that you are investing in a quality service.